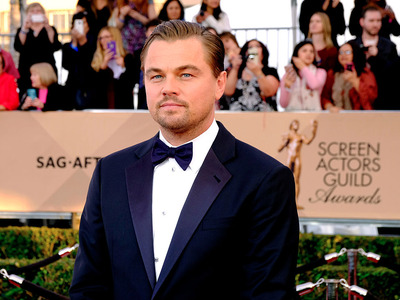 Larry Busacca/Getty Images for Turner)Leonardo DiCaprio. The screenwriter of “Gladiator,” David Franzoni, is beginning work on a biopic about 13th-century Muslim poet Jalaluddin al-Rumi, and his idea for who could play the role is not going over well with people. The film will focus on Rumi’s teachings and his encounter with Shams, according to The Guardian story, but it looks like casting will be a major hurdle. With audiences being more vocal than ever about the authenticity of casting, Franzoni and Brown will need to tread lightly to make sure the project doesn’t become another “Exodus: Gods and Kings” or “Gods of Egypt.” In both of those films, the cast was predominately made up of Europeans.